It's finally here! Today is October 31st. Halloween. With the John Carpenter film Halloween being my all-time favourite film, it has been a long-standing tradition for me to watch that film (and occasionally the somewhat great 1981 sequel, Halloween II) on this day. 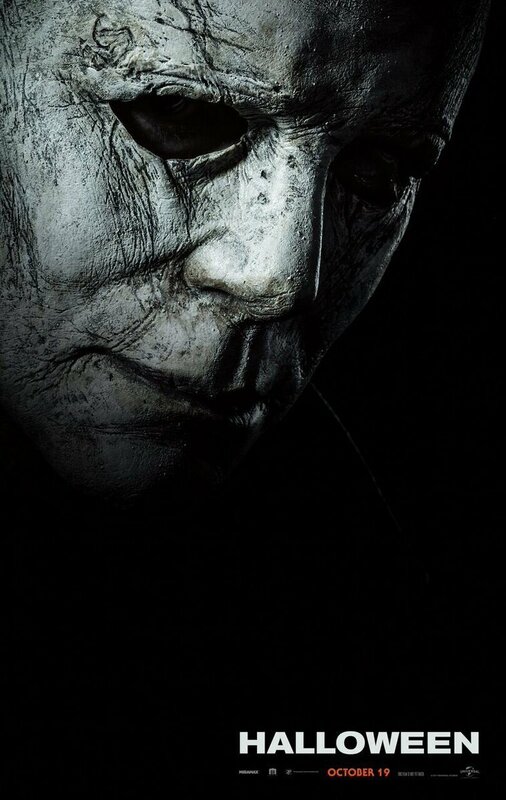 This year I finally got to see the film on the big screen and the following week, I saw the 2018 Halloween movie, the latest sequel to the original film. When it was announced that they were making another sequel, I had mixed feelings. The two Rob Zombie re-boots were as far away from the feeling of the original film as possible. It was just gore and violence. Neither of which I like. Halloween is about suspense and fear. The last time Laurie Strode was on our screens was 2002's dreaful Halloween Resurrection, which despite being directed by H2 director, Rick Rosenthall, and featuring Jamie Lee Curtis, was an abysmal film filled with annoying characters and cheap scares. The last Halloween sequel I really enjoyed was Halloween H20 from 1998 which was riding off the success of the excellent Scream films of that era. It had it's moments, but ultimately it wasn't in the same league as 1978's Halloween. I had high hopes for the new film after seeing many of the trailers that came out a few months before the film. I instantly noticed many nods to the original film as well as some of it's sequels. The look and feel had a touch of John Carpenter about it. Carpenter was a producer of the new film and also re-worked his original score. So Micheal has returned to Haddonfield. He's wearing the suit and the mask and is now on a mission to find Laurie Strode. The streets are filled with people in fancy dress so he fits right in. Giving a nod to an early scene in HII, this one-shot sequence follows Micheal as he enters a house and takes a hammer, which he swaps for a knife after murdering a woman. He then peers through a window and decides on his next victim. The music fits this scene so well and was an exciting part of the film that really harked back to the original. 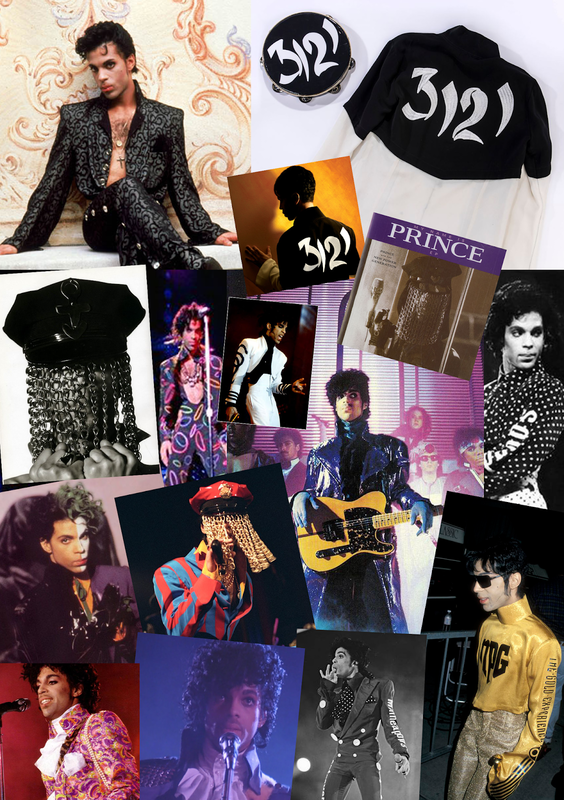 The main nods go back to the 1978 film; the classroom scene, the closet scene, all are done with respect and originality. I've seen all of the sequels, some more that others due to the quality taking a massive drop after 1981. 1988's Halloween 4: The Return Of Micheal Myers has aged quite well and is superior to most 80's horror films but I can barely watch 5 or 6. This film features many nods to all of the sequels; the long shot from HII, the garage scene from H4 and the rest room scene from H20. There were a few moments when I thought 'I've seen this before' but it didn't distract or make the scenes any less. 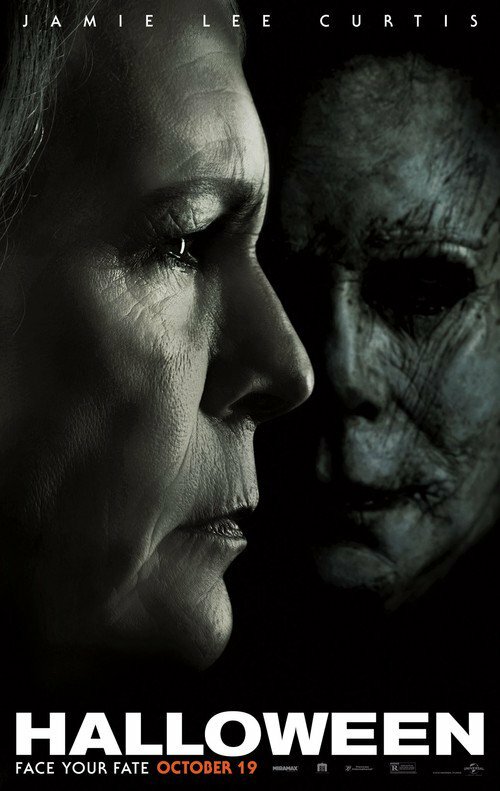 Most reviews of Halloween have mentioned what a great performance Jamie Lee Curtis gives in this film. She really makes you believe what a mess Laurie Strode has become after Halloween 1978. There's a lot of role reversal in this film. Laurie is waiting for Micheal and is intent on getting him, no matter what. She has built a fortress, seemingly, to protect her from his return. Laurie Strode was a smart and strong teenager and she is even more so 40 years later, even though she is extremely damaged. Jamie Lee Curtis makes this film what it is. One of the creepiest scenes is early on during the bus crash, reminiscent of the scene in the original where Loomis and Marion Chambers pull up to Smiths Grove Sanitarium to discover the inmates wandering around. Filled with fog and tense music, you're left waiting for something to happen. Special mention goes to: I loved the throw back to the original film with the font and pumpkin. The titles show a rotting Jack-O-Lantern coming back to life. The best opening credits since HII. The gore and violence was too much and unnecessary to me.The original isn't a gory film, instead leaving the violence to the viewers imagination. This film let itself down by relying on shocking scenes of violence that just made me turn away. The teenager characters weren't that great. Like most American teenager characters in horror films, they just seemed one dimensional; the pot head, the fiesty blonde, the comical geek, the sensitive but unfaithful boyfriend. Seen it all before. The film It Follows featured teenage characters that were completely unique and believable and much more likeable. Hallween loses points for these characters that made the film seem more generic. So, on the whole, this was a great film and definitely the best sequel since 1981. The respect for the original the filmmakers have is very clear and has helped them bring life back to the series. The storyline was good with Laurie's life 40 years later being the main focus. There were many creepy and scary moments that definitely had me hiding behind my hands.Was I disappointed? Slightly but maybe I expected too much. I also feel this is a film I will probably come to appreciate more after seeing it a second or third time. No film will ever match up to the original but this was a scary addition to the series and a film that definitely pays respects to what has come before it.